Terrorism, sadly, seems here to stay and to stay with a vengeance. It turns out that the United States was not prepared for it and now must play catch-up. In doing so, even agreement on how to define terrorism is in doubt and what to do about it seems beyond comprehension at the moment. 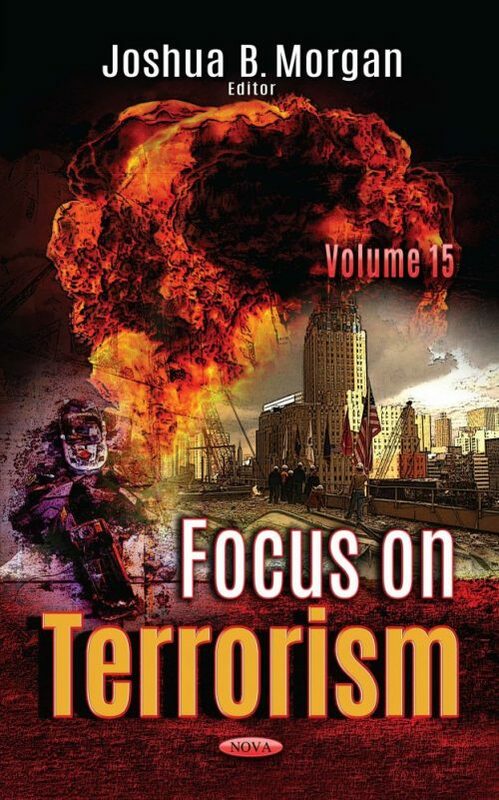 This volume presents a broad cross section of analyses of weaknesses and actions in the ongoing battle against terrorism. Chapter One attempts to answer the question of whether terrorist networks are migrating not only towards an urban environment, but to a megacity environment. Chapter Two focuses on qualitative research regarding the cyber threat that has continually beleaguered this nation by malevolent actors over the last decade and how these nefarious individuals, non-state actors, or nation states can implement the instruments of national power through the application of a new model named the York Intelligence Red Team Model (YIRTM) using sources guided by the Federal Secondary Data Case Study Triangulation Model to arrive at results. Chapter 1. Terror Networks in the Urban Black Hole: Is There a Difference between a Megacities’ Black Hole and a Traditional Cities’ Black Hole, and Does One Offer a More Favorable Environment for Terror Networks?